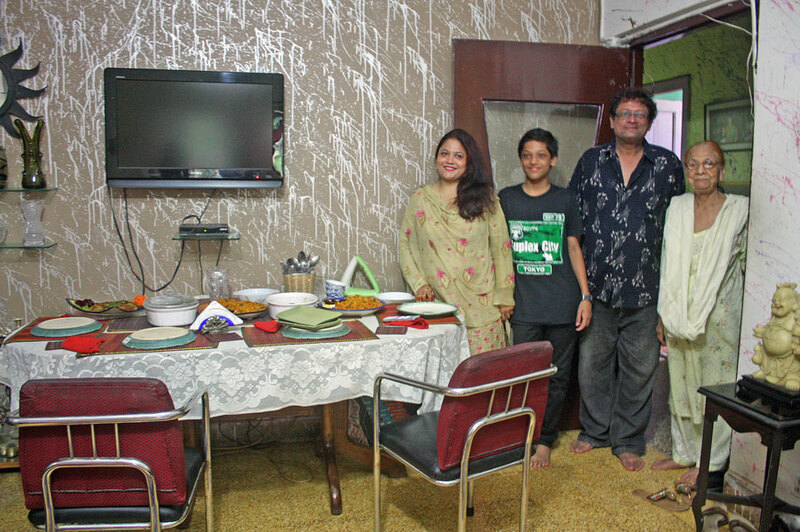 Deepak and Tamanna live with their two sons and Deepak’s mother in their simple apartment in South Mumbai. 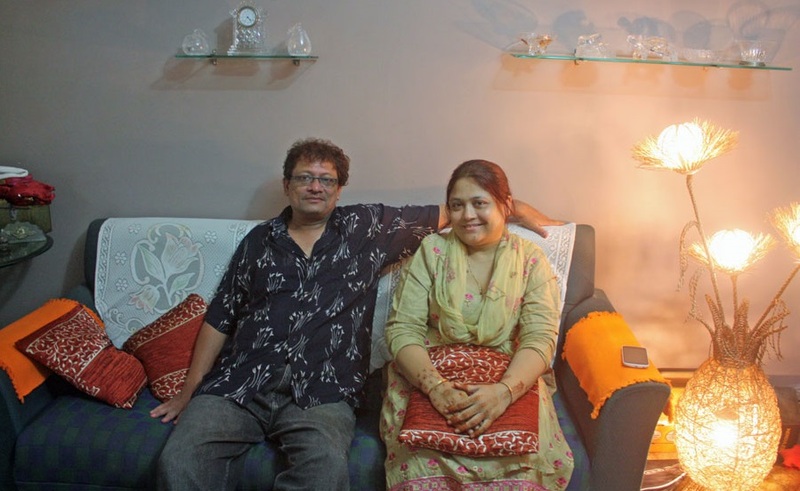 Deepak grew up in this house and has lived there his entire life and when they married Tamanna moved from Delhi and joined the family. Deepak worked at a travel agency and Tamanna would send him to work with a delicious, home-cooked lunch. After seeing his delicious and inventive lunches his colleagues grew envious and asked if they could order Tamanna’s excellent meals. It was then that her kitchen was transformed into Arsh Meal Services and Caterers, which was named after their first son. 18 years later, Tamanna continues to prepare her Punjabi and Mughlai vegetarian and non-vegetarian tiffins for hungry customers. 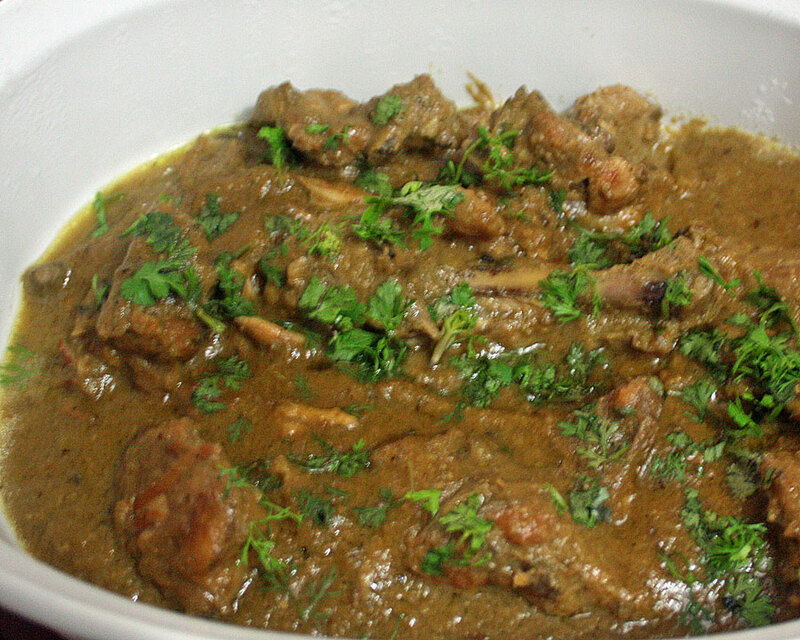 Using only the freshest ingredients, Tamanna does all the cooking herself and then serves the same meal to her family. Thanks to Tamanna’s skills in the kitchen, she devised a first of its kind biryani made with bitter gourd, which you will relish during your experience! 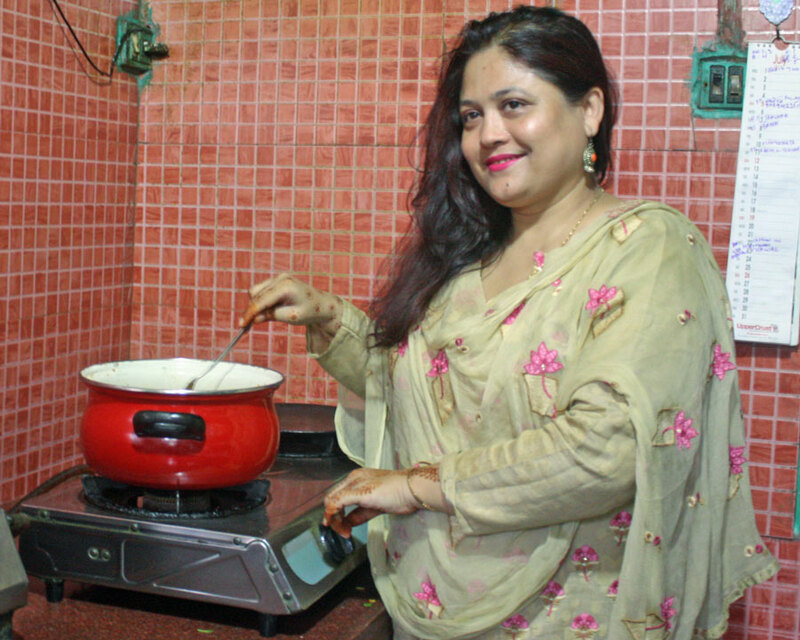 Tamanna loves to experiment in her kitchen and most of the dishes she prepares are her own innovations. 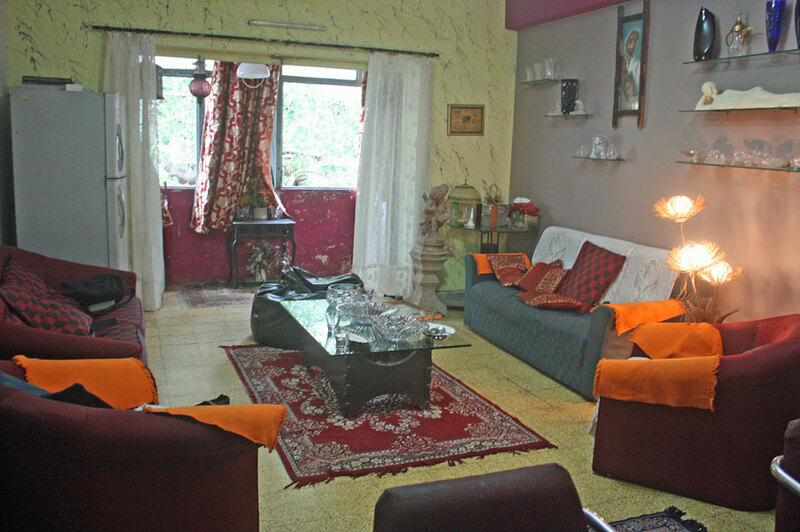 In-home meal: (2-6 guests) You will be welcomed by Deepak and Tamanna into their simple but artfully decorated home. Deepak collects antiques and you’ll see artwork and crystals displayed around their home. They are perfectly matched as Tamanna loves to cook and Deepak loves to eat! 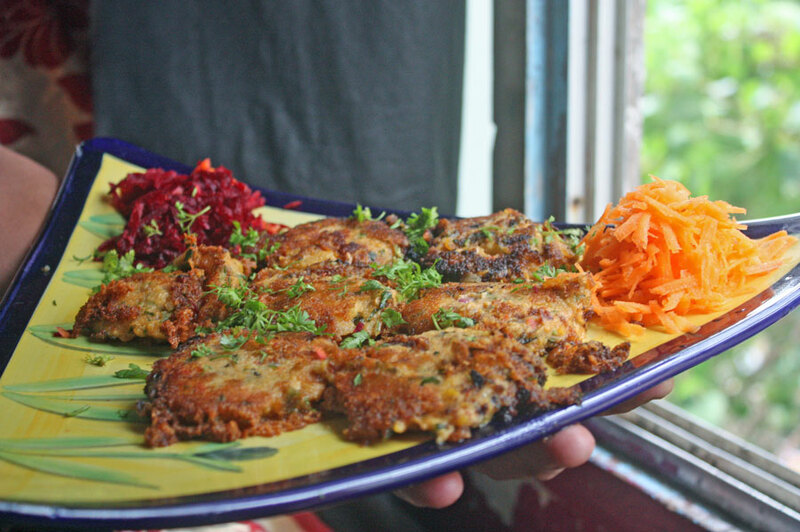 Deepak handles the marketing and promotion of their catering business while Tamanna focuses on the cooking. 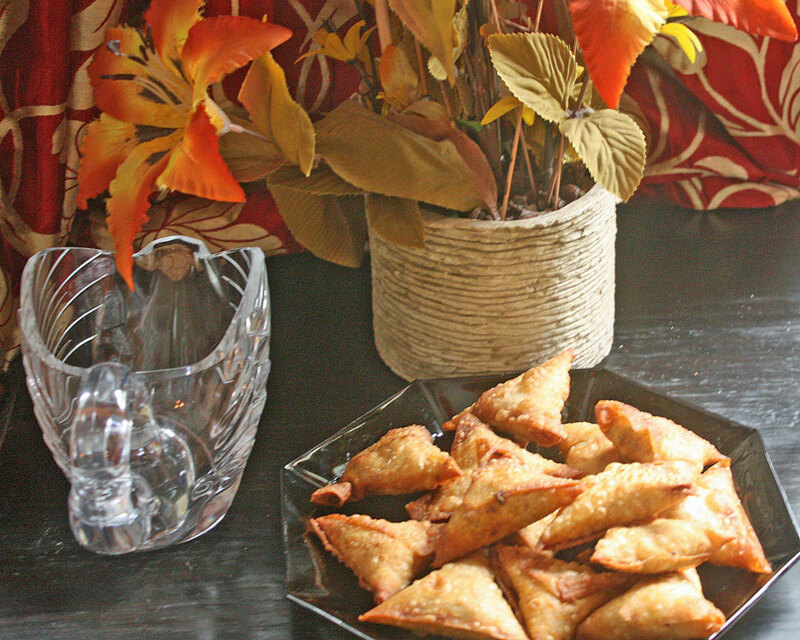 As you enjoy a welcome drink, perhaps angoori lassi, a grape drink often prepared in Tamanna’s home city Delhi, and a snack of samosas (just try to figure out the secret ingredient!) Deepak will tell you how they got the idea to use bitter gourd in one of India’s most beloved dishes, the biryani. Her method takes two days to prepare and requires an intensive process of boiling, drying and roasting the bitter gourd to get rid of the bitter taste. 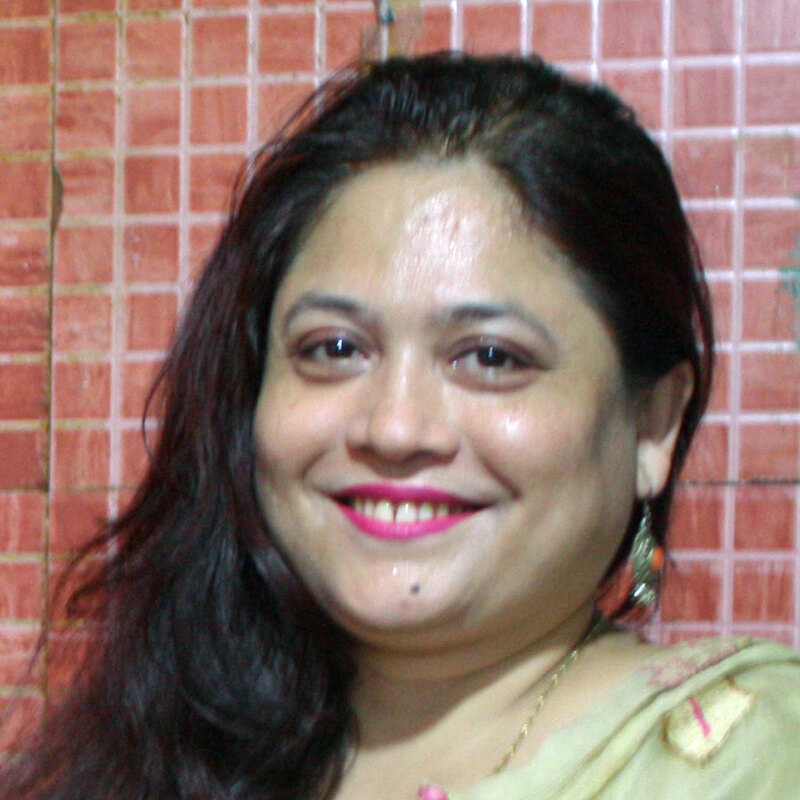 Tamanna hails from Delhi in north India and her cooking has a strong Mughlai influence. 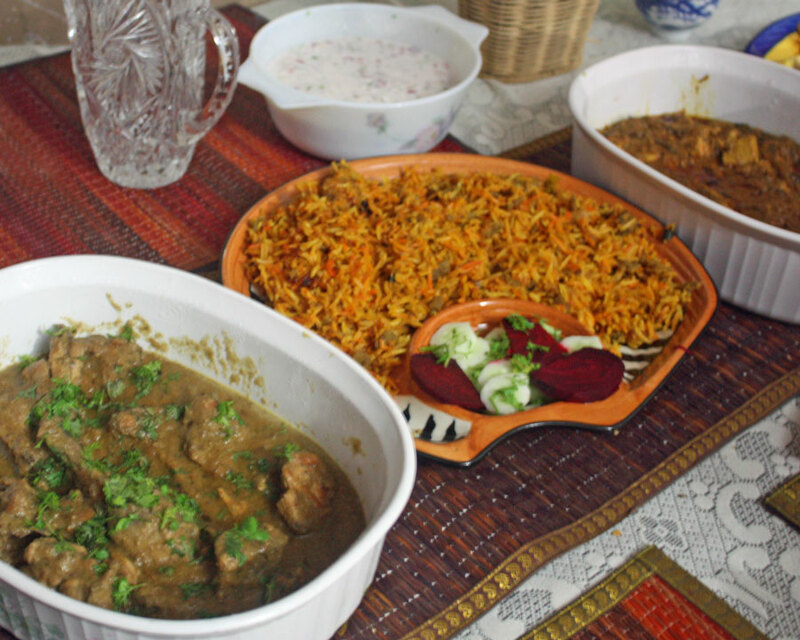 In addition to her famous biryani, you’ll get to taste some of her other signature dishes perhaps including her meltingly tender mutton shaami kebabs, anari shaami kebabs (vegetarian kebabs made of pomegranate seeds), chicken rezala (chicken curry), gobi gosht (cauliflower and mutton), lagan ka paneer (a vegetarian take on the famous Hyderabadi chicken dish), dry fruit kheer (pudding) or sheer khorma (vermicelli pudding). You can be assured that in every meal there will be a surprise dish with a secret ingredient from Tamanna’s innovative kitchen! Notes: While Tamanna is more comfortable talking in Hindi, Deepak speaks fluent English and will be part of every experience.